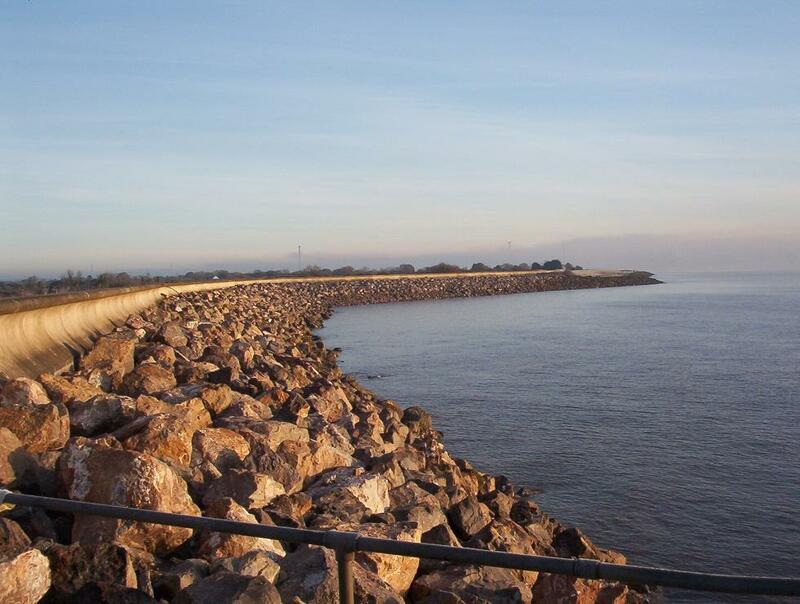 St Brides consists of 2 separate fishing areas both very different from one another. Blackpipe can be found off the Tradegar house roundabout, follow the signs for St Brides head past the lighthouse pub and caravan park until you reach Outfall lane follow this lane to its end and park by the powerhouse building. Not a very easy place to fish the sea wall is very steep and slippery and it's not advisable to try fishing here on your own. Parking can also be an issue on busy days as there’s not much room for more than half a dozen cars. The spot consists of mainly mud/silt with a large rocky patch (black pipe) stretching out from the shore just to the left of the platform and powerhouse building. The best place to fish is the platform as it makes it far easier for tackle/fish retrieval. Casting is not really an issue if your fishing over the rock areas holding bottom is also fine at most tide heights. This is a good venue to try on the big spring tides. St Brides itself is completely different from Blackpipe; it consists of a long stretch of shallowish sea wall which eventually opens up into the Uskmouth estuary. Follow the signs for the lighthouse pub and park in the carpark, be warned though the barriers are shut at around 11pm and there’s no getting out until next morning! If you intend to fish past 11pm there is limited parking on the road outside the pub. 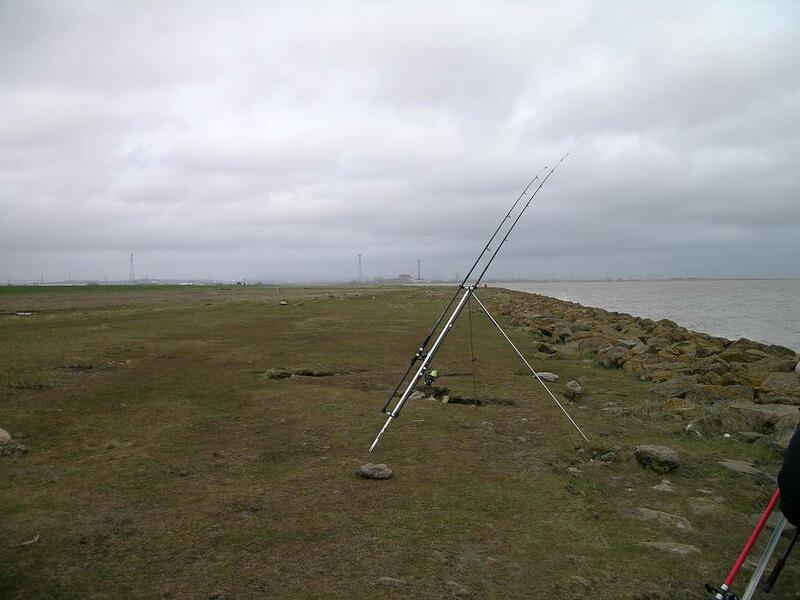 Good clean fishing venue, tackle losses are minimal and most tides can be fished comfortably although avoid the biggest springs as these often break over the sea wall. A mixture of mud/silt with the odd rocky patch St Brides often throws up a good fish or two. Expect to catch Codling and whiting in winter, with some good rays and Conger showing in summer along with the odd bass. Best baits include rag, lug and squid.